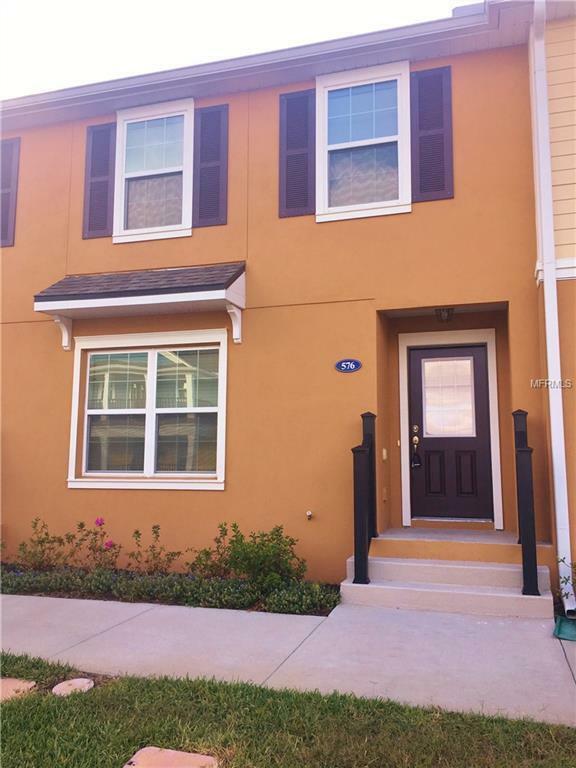 This GORGEOUS Townhome is located in the beautiful community of Jesup's Landing in Winter Springs. The community offers a clubhouse, gym, pool and access to a walking trail. The first floor (main living floor) has a large kitchen with stainless appliances and a large breakfast bar with lots of storage space. There is also a spacious living room and a half bath on the lower level. Upstairs, you will find a large loft with an attached balcony. To the right is a large master-suite, which has a large master bath and a walk-in closet. The laundry room, guest bathroom and two other bedrooms finish the upstairs features. This home features a two car garage, with remotes.